Just In! 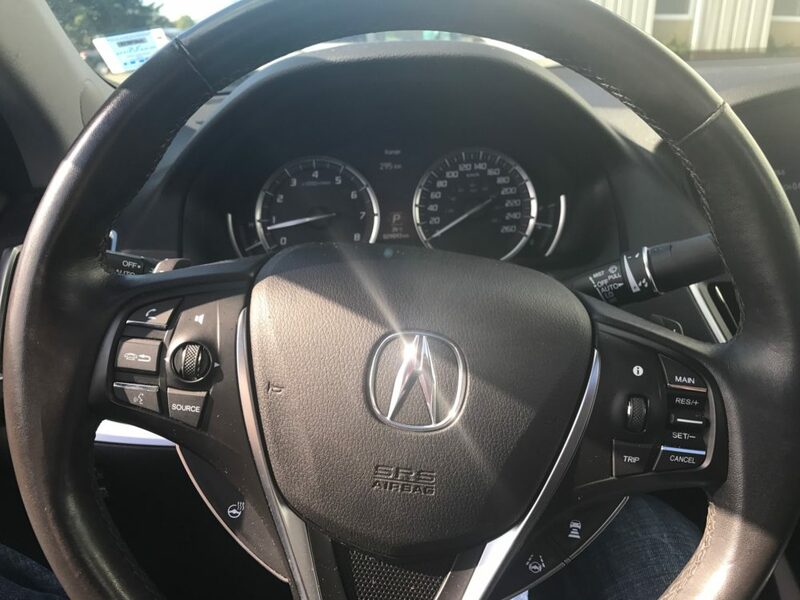 2015 Acura TLX w/Elite Tech Pack and Acura’s infamous SH AWD system. 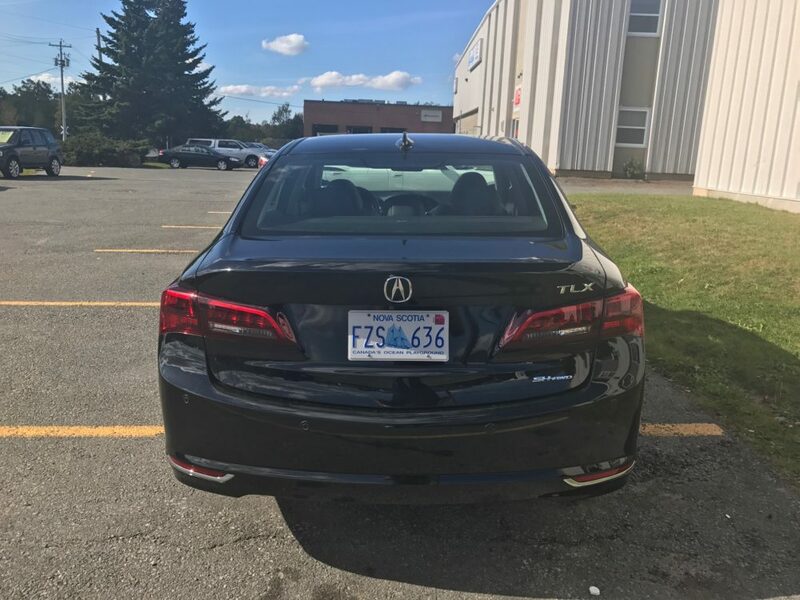 This car only has 26,000kms and comes with every option that Acura has to offer. 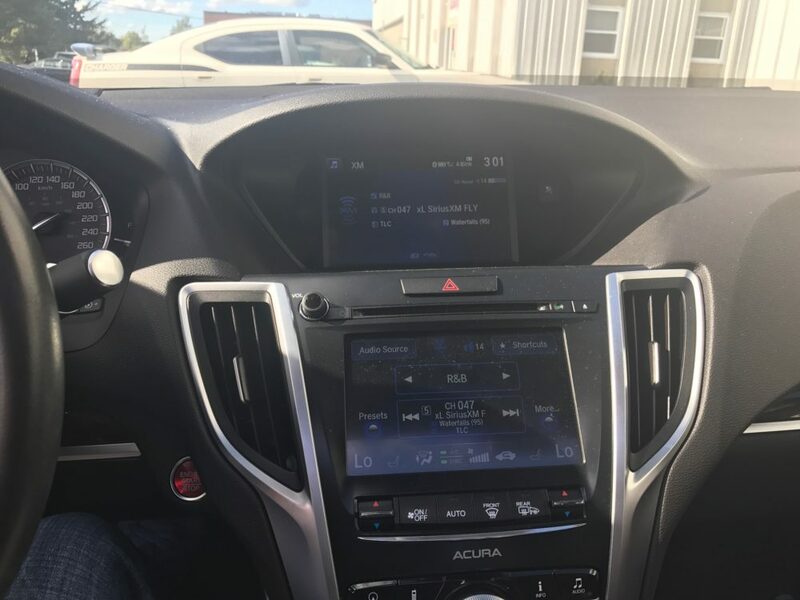 Some of the cool features include Idle-Off Iginition, Bluetooth, heated AND cooled leather seating, Nav with backup camera and Bluetooth, moonroof. Many more options. 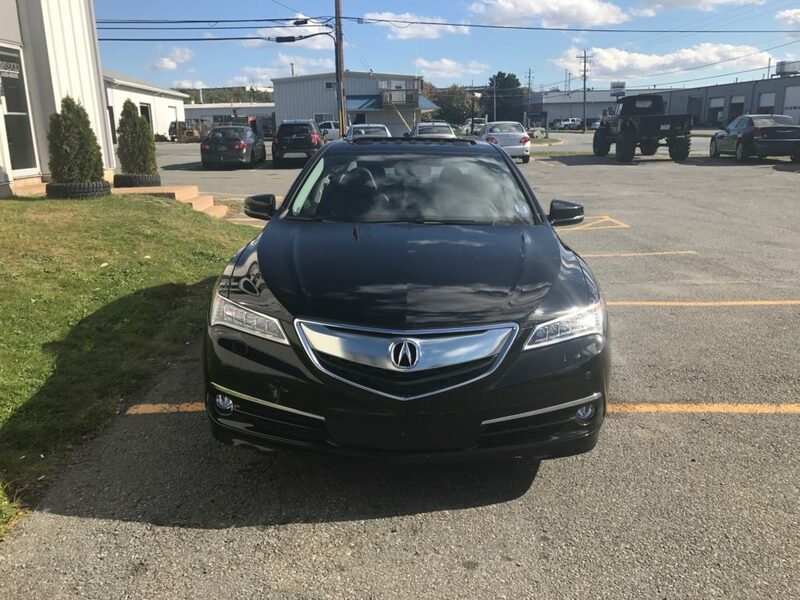 At a price of $34,500 it is below any price comparable. 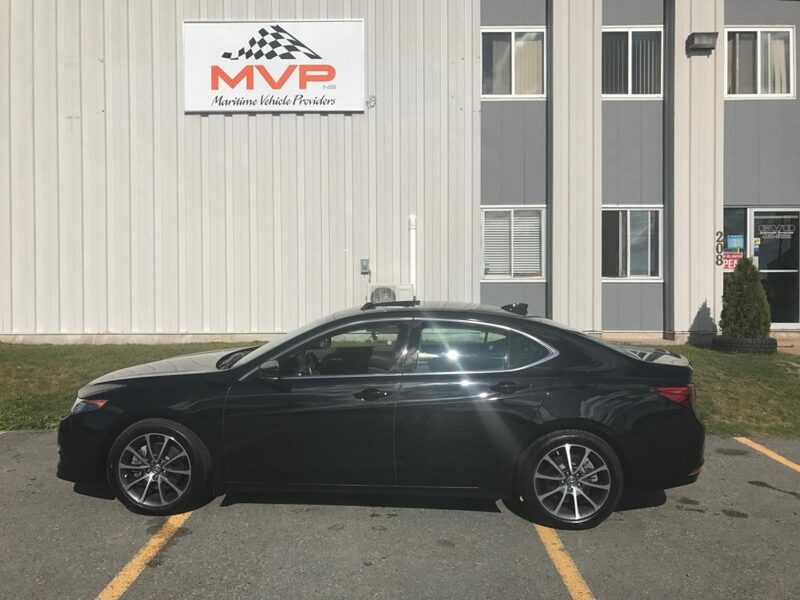 Come see it now at Maritime Vehicle Providers at 208 Joseph Zatzman Drive Dartmouth NS or call Matt/Mike at 902-468-0377.
Financing is available with interest rates starting as low as 4.2% (OAC) and of course at MVP your approval is guaranteed.